With news that only 3% of home buyers last month were aged 18-30, things look pretty bad for first time buyers out there. So we thought it was important to highlight those cases where people do make it onto the property ladder. 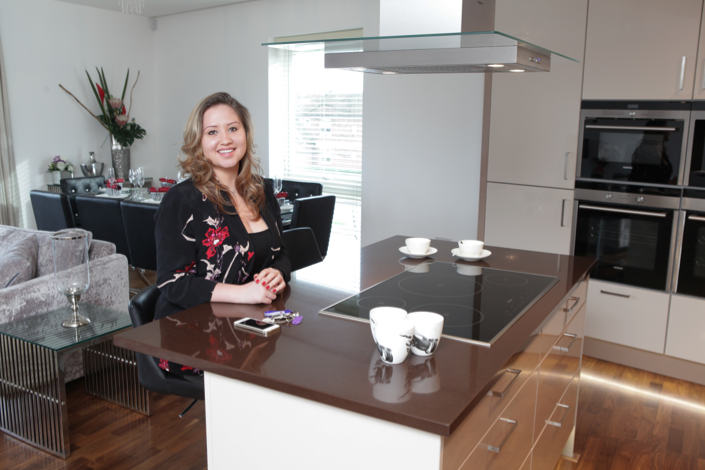 First time buyer Emma Mevo (22) recently bought her first home in Chigwell, Essex. 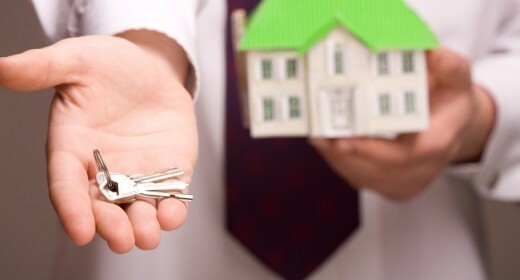 With rising house prices while wages stay about the same it’s not the easiest time to enter London market, so many first-time buyers need to look further. For beauty therapist Emma buying her first home at Silverhind, Chigwell wasn’t a difficult decision. She fell in love with the high specification interiors, lateral living spaces, green location not far from London (30minutes), and a large terrace the apartment had to offer. For cash-flow-conscious first-time buyers, a new build gives peace of mind that you will not have to undertake major works when you move in. Buying while her home was still being built meant Emma could choose her own kitchen units, tiles and fittings before she moved in and make her home truly special. Emma is one of the 750 (number of completed transactions by January 1st) first time buyers to take advantage of Help to Buy scheme. It has certainly helped many young people find an entry point into the market. Described as ‘the first village out of London’, Chigwell is located a mere 11 and a half miles north east of Charing Cross with easy road access to the M11 and M25. The town is also served by two tube stations, Chigwell and Grange Hill, both on the Central Line and a short walk from the development.